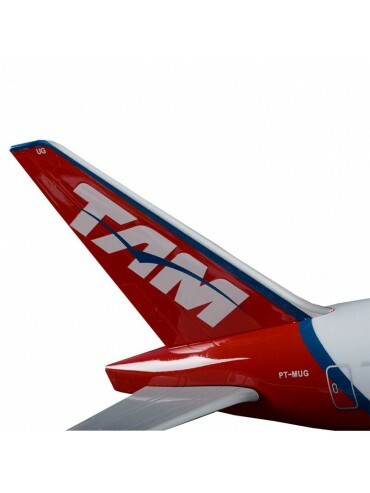 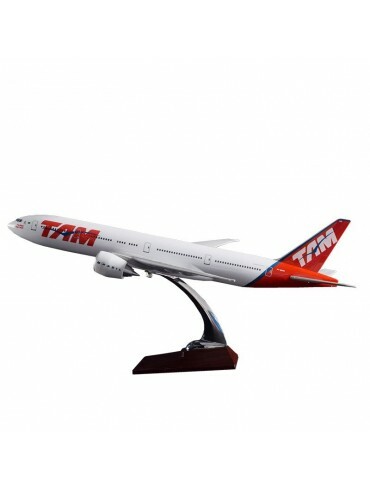 Our largest and highest quality scale model of the TAM Airlines Boeing 777. 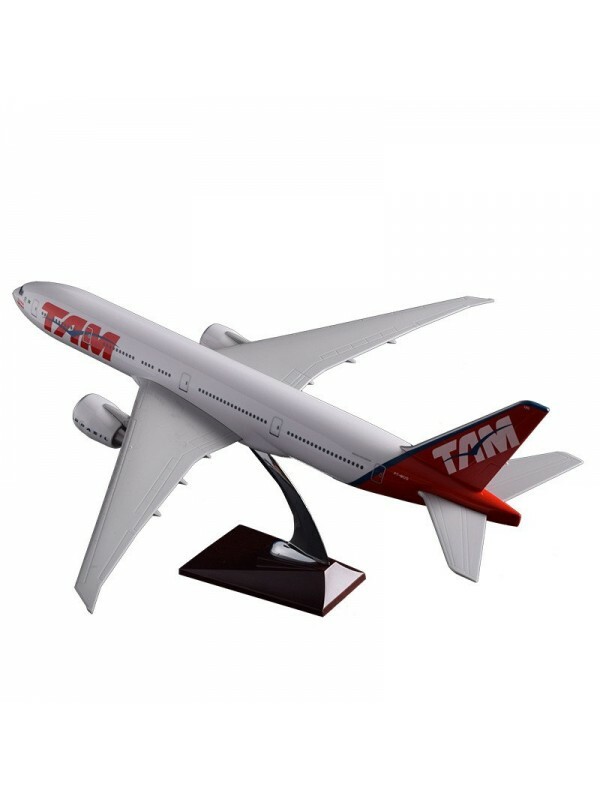 This huge resin 1:150 scale model has a wingspan width of 48cm and a nose-to-tail length of 47cm. Metal display stand with a plastic mahogany wood styled base. 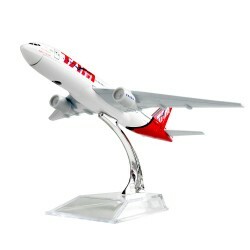 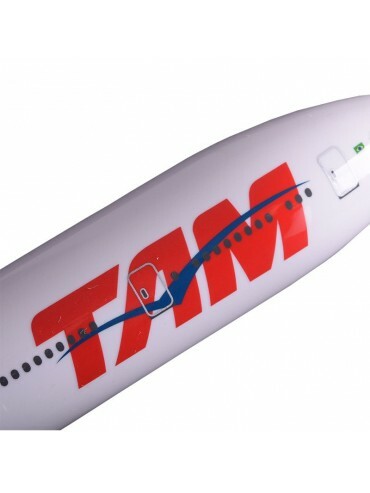 An excellent looking 16CM metal diecast model of the TAM Airlines Boeing 777.